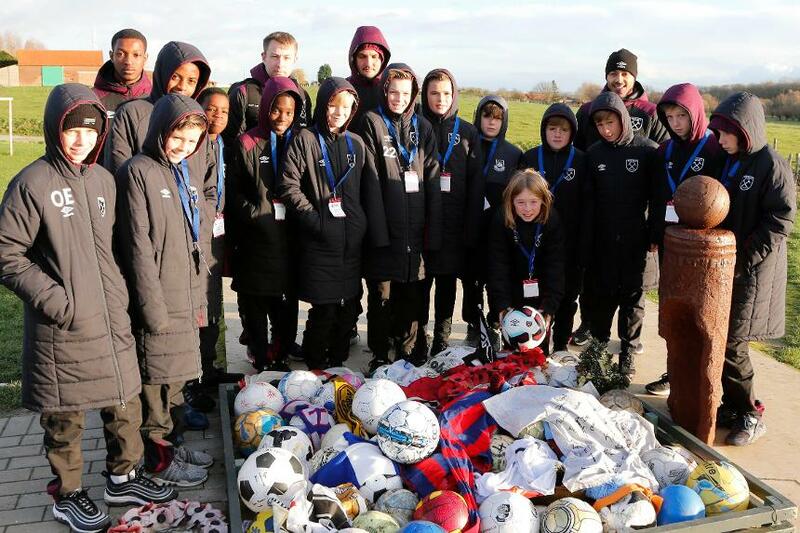 For Finlay Herrick, the trip to Ypres, in Belgium, brought to life the hard work he and the other West Ham United Under-12s had done to reach the Premier League Truce Tournament finals. And the rewards were felt off the pitch, as well as on it. The boys had qualified thanks to a campaign to raise awareness about soldiers who lost their lives in the Battle of Passchendaele in 1917 and were buried in cemeteries local to their club. The trip to Belgium included a visit to the Tyne Cot Cemetery, the resting place for tens of thousands of British soldiers, including some with whom the West Ham boys could identify. "Everywhere we were walking, there was someone who fought for their life," Finlay, 11, said. "I was surprised how many people were buried and how many graves were unknown as well." The boys also went into trenches and tunnels at the scenes of devastation during the war, got to experience what life in the trenches was like by dressing up as soldiers, and attended the nightly Remembrance service at the Menin Gate. "The soldier's uniform I tried on was really heavy," Finlay's team-mate, Ryan Battrum, said. Finlay added: "When it was cold and wet it must have been really hard and the conditions of the trenches were awful, I wouldn't want to go there. "It does make you feel proud of how the soldiers fought for our country. "If we didn't win the war, we might have not been here playing football now." 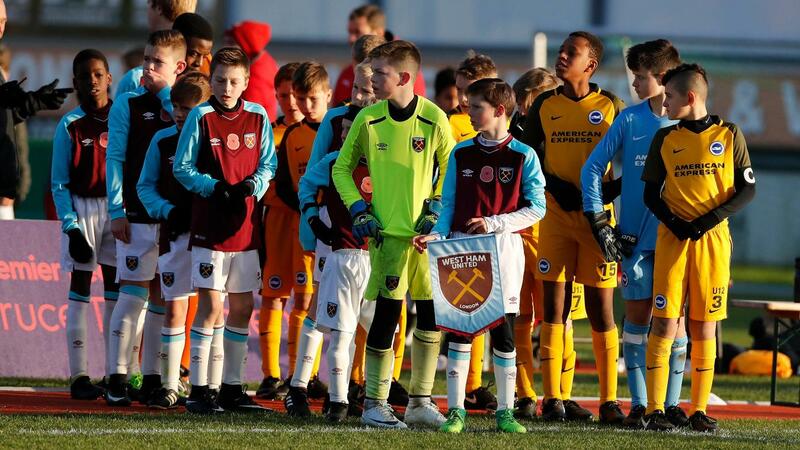 On the pitch West Ham justified the place at the tournament their project had earned them by qualifying from their group for the semi-finals, before snow came along to postpone the knockout stages. Nevertheless, the memories of the time spent in Belgium made the trip worthwhile for the young players. "I think this tournament is the one I'm going to remember the most," Finlay says. "There's not many where you go over and then you learn things as well as play."